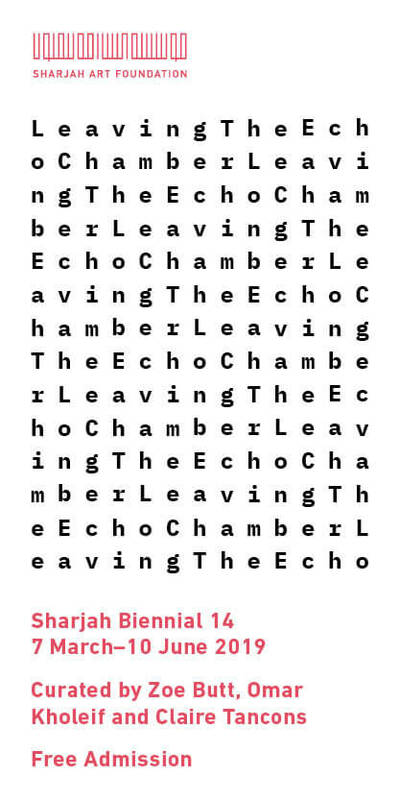 Visual artist and activist, Pro. 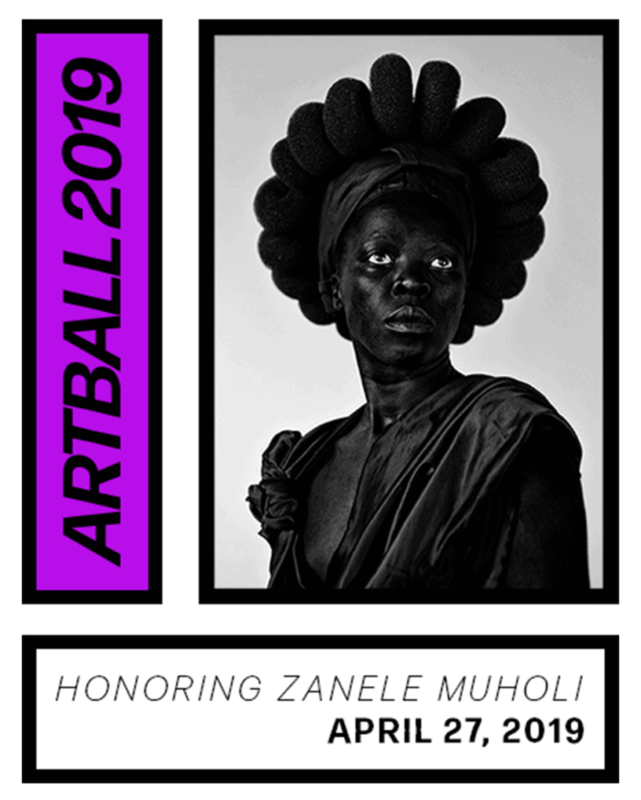 Sir Zanele Muholi to be honoured by ArtBall 2019 in New York this April. ArtBall, not a typical New York City charity gala will honour South Africa artist and LGBTQI+ visual activist Zanele Muholi with the Rees Visionary Award. Named for Amref’s late founder, surgeon and artist Dr. Tom Rees, the Rees Visionary Award is given to artists ArtBall feel are creating exceptional work that educates, inspires, and emboldens the viewer through these challenging times. 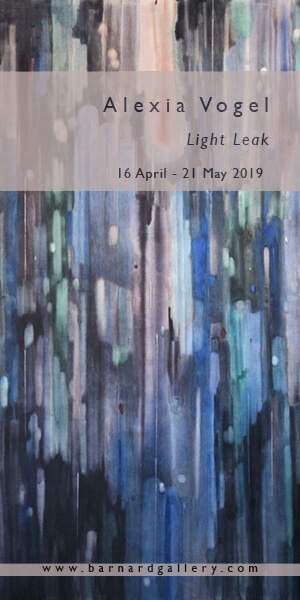 Muholi’s work, especially Somnyama Ngonyama, Faces and Phases, and Brave Beauties is featured and taught in many universities and exhibited around the world addresses issues of human rights, especially that of the LGBTQI+ community, is vital and powerful. Last year the Rees Visionary Award was awarded toToyin Ojih Odutola from Nigeria.